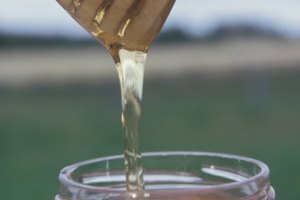 Raw, pure honey never freezes completely. 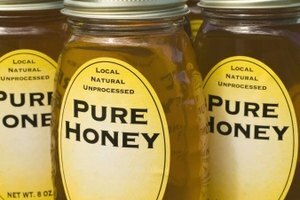 Although honey remains liquid at cold temperatures, freezer storage prevents crystallization so the honey can retain its quality longer. Honey begins to crystallize as it approaches 57 degrees Fahrenheit. 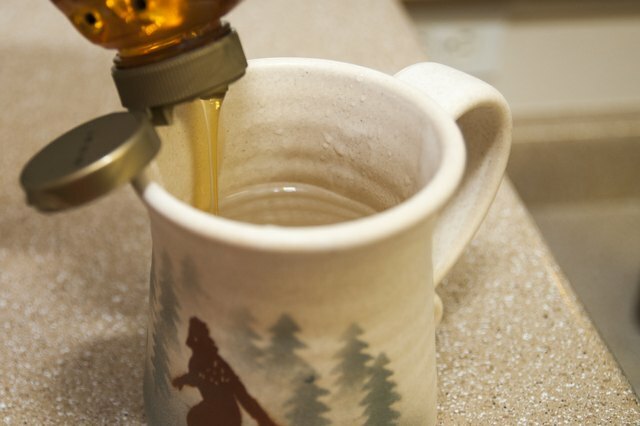 Although crystallized honey is still safe to eat, frequent heating to make it pourable eventually compromises its flavor. 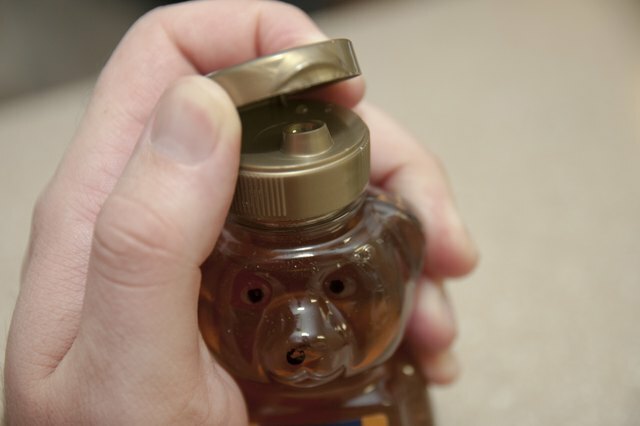 Close the honey bottle or jar completely, leaving at least 1 inch of space between the rim of the container and the top of the honey to allow for expansion. 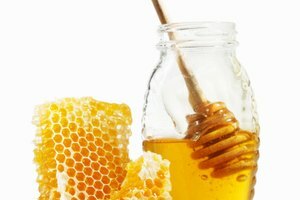 Wipe any honey residue from the outside of the container with a clean cloth and warm water, and then dry the jar completely. 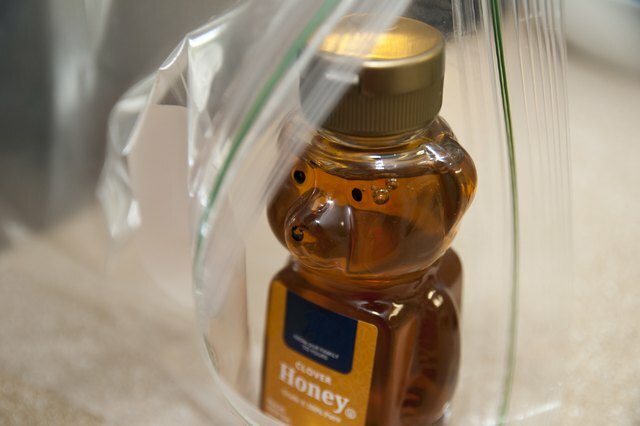 Place the honey in a resealable, freezer-safe storage bag. 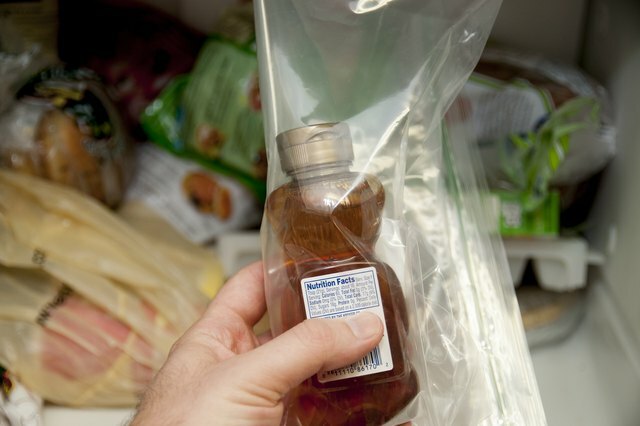 The bag contains the mess if the honey leaks, and prevents the honey from absorbing odors in the freezer. Freeze the honey at 0 degrees Fahrenheit. Although it won't freeze solid, it won't crystallize at temperatures this low. Store the honey in the freezer indefinitely. 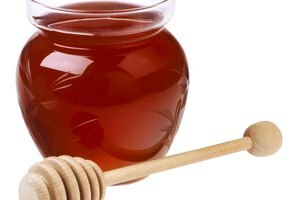 Although the honey may become cloudy, it won't spoil and is suitable for long-term storage. 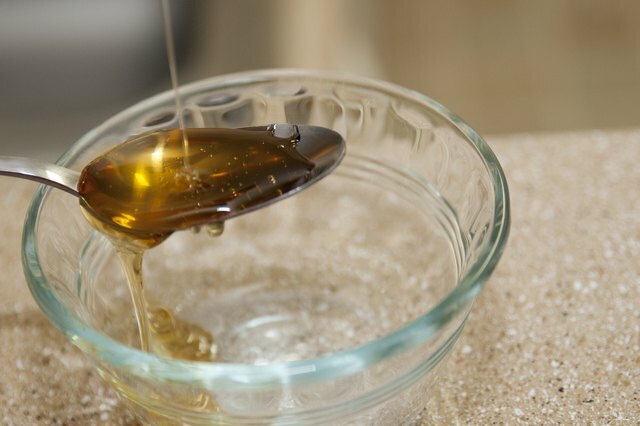 Place the honey in a glass container and set the container inside a bowl of warm water to soften it before use if it becomes too thick in the freezer.